Adobe is looking to revolutionise the way we stream media content in the home with its latest version of Flash. Called the Adobe Flash Platform for the Digital Home, the new technology allows entertainment providers for the first time the ability to stream content directly to TVs, via an internet-connected television or to a set-top box. 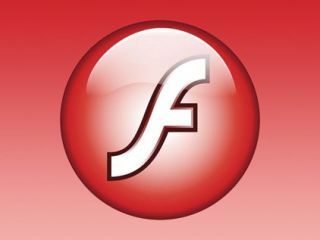 Previous versions of Flash meant that you would have to hook up a PC to a TV to act as a media server for Flash content. The new technology essentially cuts out the middle-man, meaning that accessing Flash content on your television will be easier than ever with Adobe, the makers of Flash, trying to bring web-based streaming into average consumers' homes. So far, Adobe has signed up the following companies to support the new Flash format: Atlantic Records, Broadcom, Comcast, Disney Interactive Media Group, Intel, Netflix, STMicroelectronics, The New York Times Company, NXP Semiconductors and Sigma Designs. While no official date has been put in place for the software to reach homes, it is expected that optimised set-top boxes and Blu-ray players will arrive in 2010.